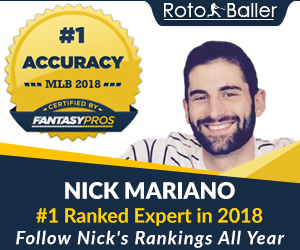 All of RotoBaller's Week 11 fantasy football rankings are broken down by position. For those of you in PPR leagues, we also have some wide receiver PPR rankings below. Our rankings are mostly based on this week's NFL matchups and how each fantasy player is projected to perform against their Week 11 opponent. Good luck everyone! That's right, we have Nick Foles as the #1 QB this week for our Week 11 rankings. Truthfully it's not so far off the industry expert consensus, and we love him against the porous Redskins secondary. If you were smart enough to give him a shot after Vick got injured again, you'll be reaping the rewards in week 11. While Peyton Manning is loved by the experts, his matchup vs. the Chiefs, combined with a wonky ankle, creates a little bit of doubt that he can put up his usual 350 yard, 4 TD game. He's likely still a lock for 25 fantasy points, but don't get your expectations out of hand. At running back, we're showering Andre Brown with love in our week 11 rankings. Going into week 10, he was supposed to be part of a RB time share, and instead he ended up with 30 carries, 100+ yards and a TD. With Eli Manning throwing so poorly, the Giants attack will be centered around Brown - we expect 25 + touches and 100 yards with a TD again. Another guy we have a lot of love for in week 11 is Rashad Jennings who'll face the Texans in week 11. Jennings had a solid game last week filling in for DMC, and we expect him to repeat his success. The guy we're most bearish on in our week 11 ranks is Matt Forte who faces a very tough Baltimore rush defense. Forte is obviously still a startable player but we think he'll underperform the industry expert's consensus as the Ravens have given up the least amount of fantasy points to RBs so far this year. 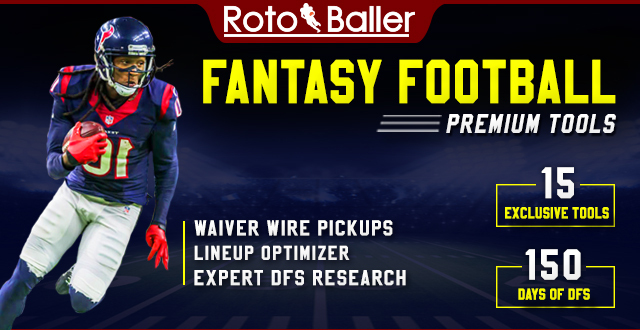 We don't have many huge discrepancies for our week 11 wide receiver rankings, except Roddy White whom we like to finally shake off the rust and find that old WR chemistry again with Matt Ryan. Another guy we like more than the industry experts is DeAndre Hopkins, who benefits from playing a weak Oakland secondary and also having new QB gunslinger Case Keenum under center. Expect nice games from both White and Hopkins in week 11. In our week 11 tight end rankings, you'll see no surprise with our 1-2 punch of Gronk and Graham. The experts love Antonio Gates in week 11, but we're a bit more bearish on him vs. Miami who's been solid against the TE position so far this year. We do like Greg Olsen a lot this week, and he should see a lot of targets especially if Talib comes back and shuts down Steve Smith. 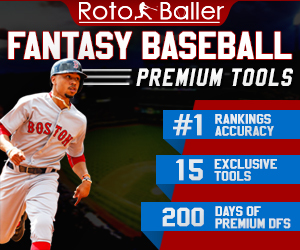 RotoBaller Ryan Rufe, who does DEF and K for the above rankings, has contributed his own Week 11 rankings as well. Check them out below for a 2nd expert opinion. RotoBaller brings you our Week 11 fantasy football rankings by authors Ryan Rufe (@RyanRufe), Reid Contini (@ReidContini) and Andrew Flynn (@AFlynnPigskin).